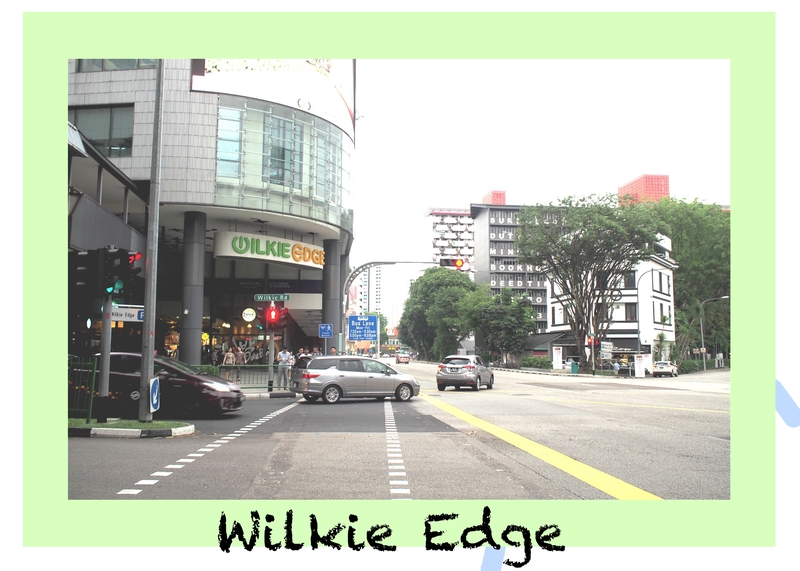 Be it shopping or dining, I'm pretty sure Wilkie Edge is not at the top of your list. My experience there has definitely gave me a different view and perspective of how this building is. Today, I will be showing you some of the interesting facts that I’ve found, and also the things that Wilkie Edge building has to offer. 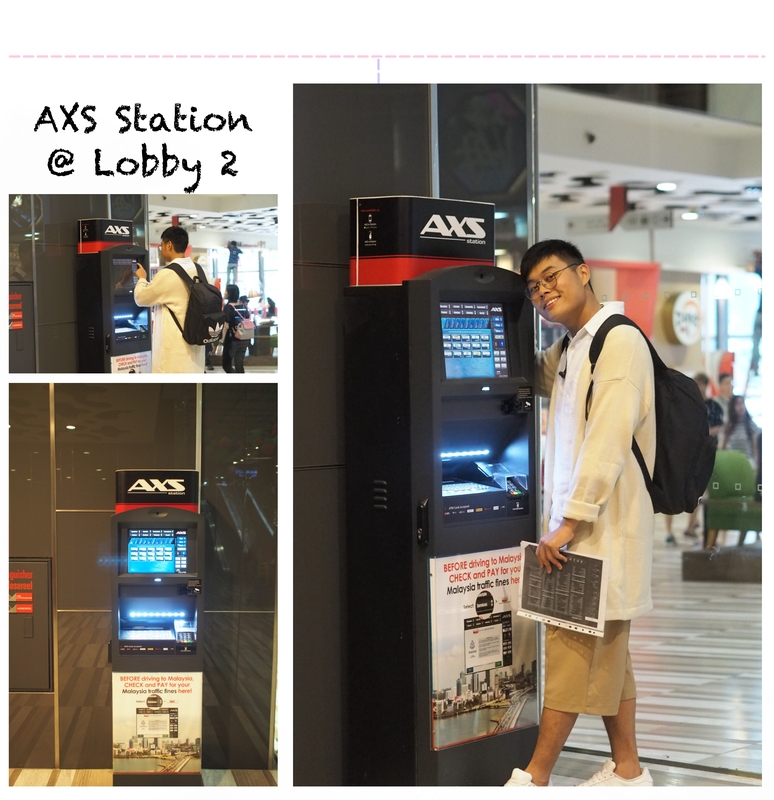 There's a AXS station located at a corner of Lobby 2 at Wilkie Edge building? 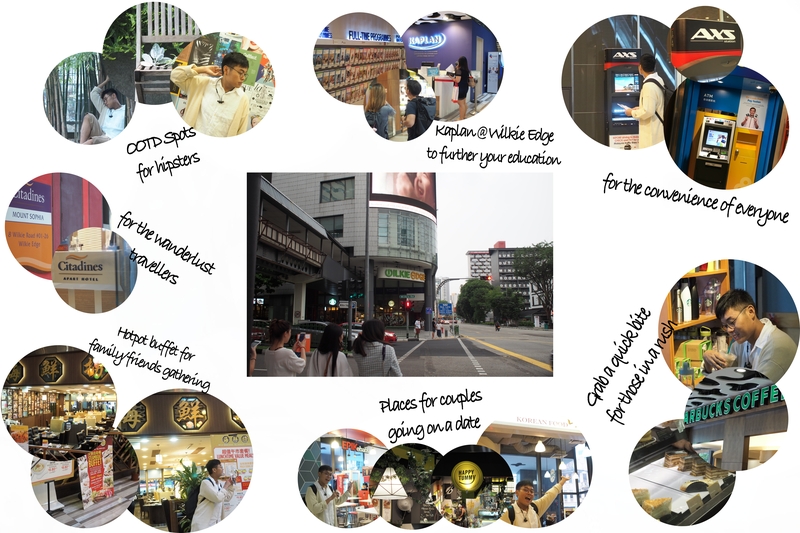 It is strategically placed here to provide the convenient and accessibility so that office workers and students here will be able to make their payment of bills and fines payment services, online government eServices, prepaid top-up, ticketing, and many more without having to travel to other places to make their transactions. 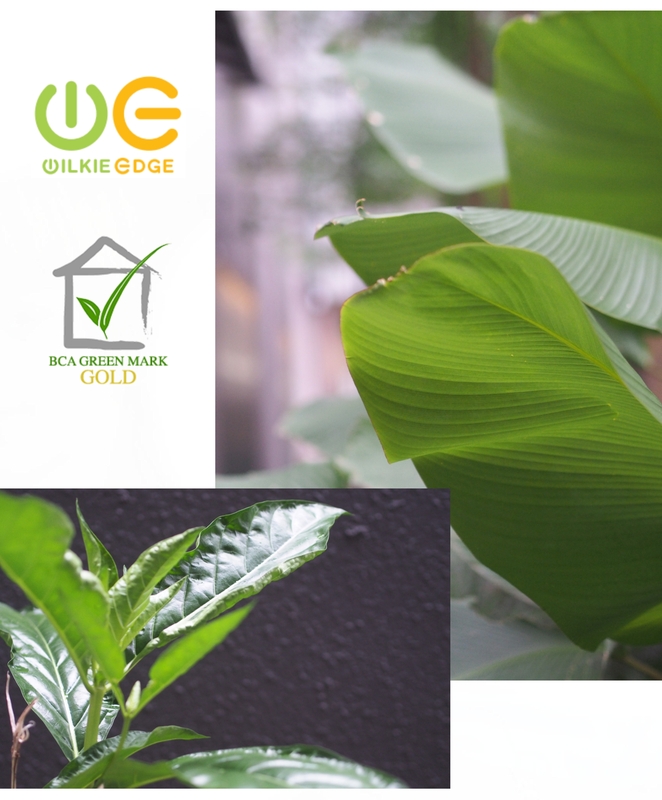 Wilkie Edge is not only known for its Green Features, Office, and Ancillary Retail Units. Like they always say, you haven't really found a gem until you really go find it. And here it is. 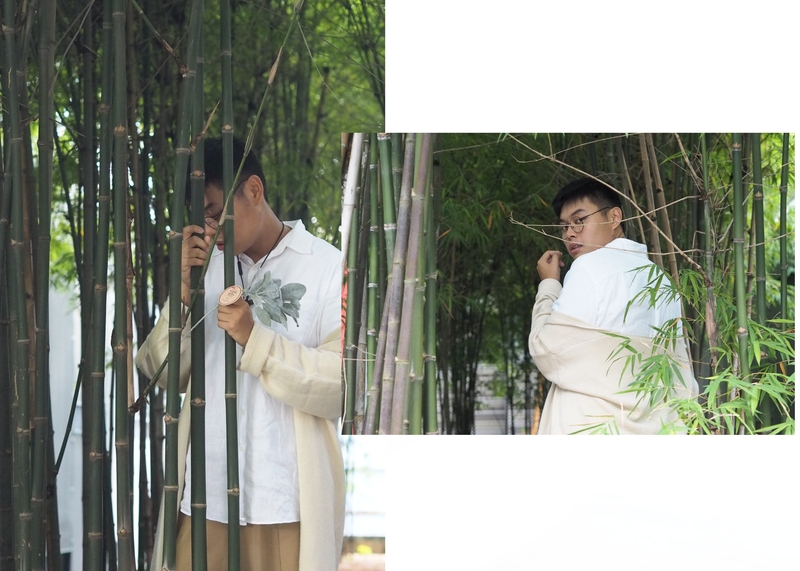 Hidden OOTD place for you to snap that perfect outfit of the day. Want to up your Instagram game and unleash your inner America's Next Top Model? This is the place for you. Citadines at Mount Sophia is also a part of Wilkie Edge building? 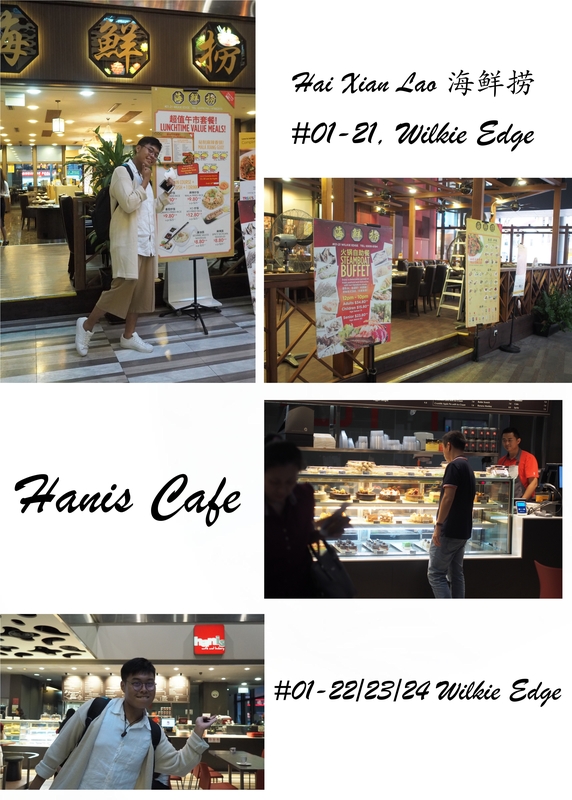 Apart from all the offices, restaurants, and retail places that you see, the hotel actually shares the same complex as Wilkie Edge building. 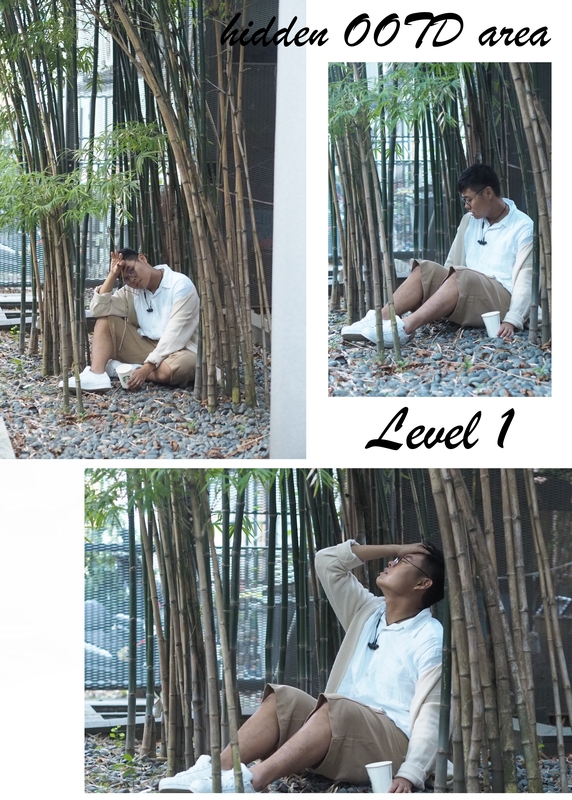 Now you wonder why the building seems so big but there's only that few levels that you can accessed to. There, mystery solved. 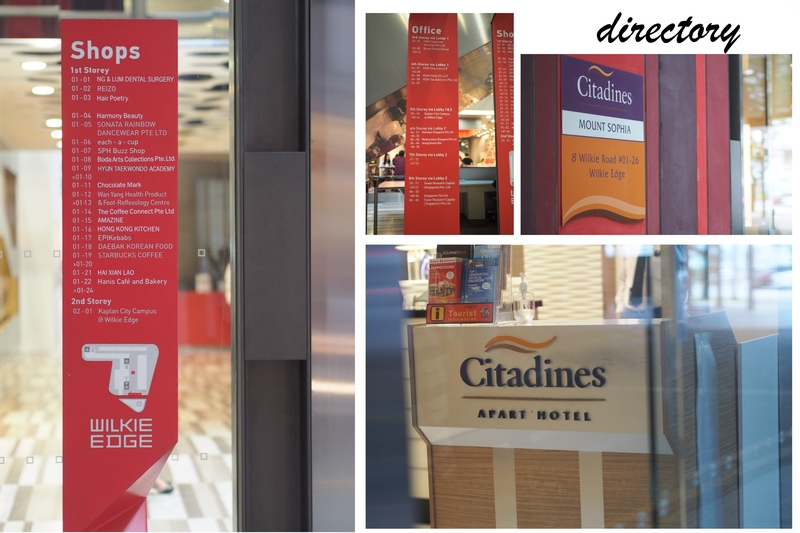 For those avid travellers out there who's looking for hotels to stay, why not consider Citadines at Mount Sophia, its located strategically near town area and you can visit uniquely Singapore places such as Little India or Chinatown for our awesome delicacies. Last but not the least, how can I not list the amount of food you can get over at Wilkie Edge building. 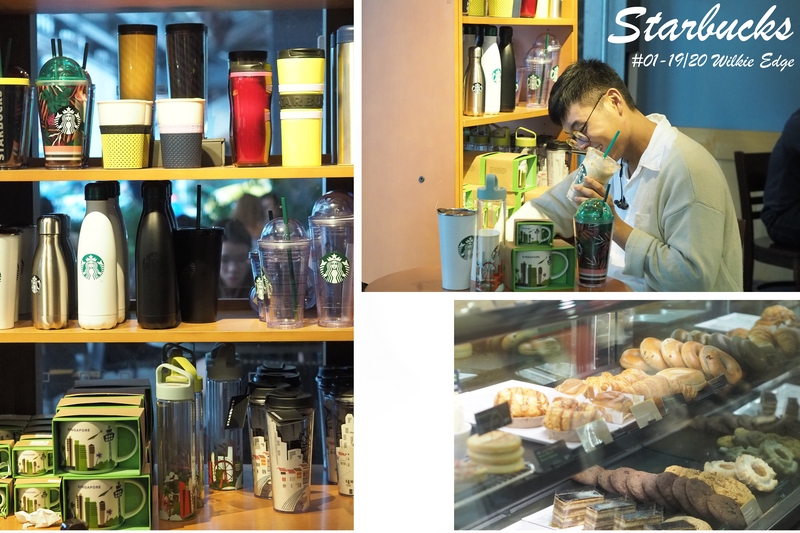 If you're planning on a family or friends gathering, can't decide on where to go on a date, or even when you're on a rush and just want a quick bite, They have everything you need here. 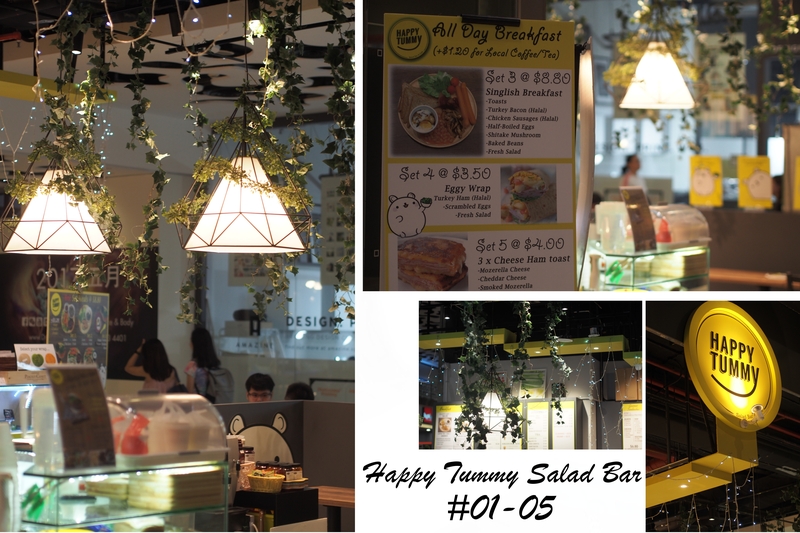 The food choice ranges from Korean, Hotpot Buffet, to even Salad bar! There's definitely a choice for everyone. And if you ever run out of cash, fret not because there's POSB ATM machine in this building as well.